Akira Isogawa is one of Australia’s most celebrated designers. Born in Kyoto Japan, Akira moved to Australia in 1986 where he studied fashion design at the Sydney Institute of Technology, drawing inspiration from contemporary Japanese design. Since 1998, Akira has shown his collections in Paris, where he presents Spring/Summer and Autumn/Winter collections to international buyers each year. He has achieved international recognition for his exquisite contemporary designs, which are sought after in every major fashion capital throughout the world. Akira continues to maintain a strong presence in Sydney, where he has shown his Resort collections during Australian Fashion Week since 1996. He has four stand alone boutiques in Australia – in Woollahra and the Strand Arcade, Sydney; Fitzroy in Melbourne; and, Fortitude Valley, Brisbane. Since being named Designer of the Year and Womenswear Designer of the Year at the Australian Fashion Industry Awards in 1999 Akira has received a string of awards. In 2007 Akira was awarded the inaugural Australian Fashion Laureate Award for his contribution to the Australian Fashion Industry. In 2006 Akira received the Award for Fashion Excellence. And, in 2005 he was honoured by Australia Post and his image appeared on an ‘Australian Legend’ commemorative postage stamp – to name just a few. Akira’s work has been fondly embraced by the Australian arts sector. In 2004/05 Akira Isogawa: Printemps Ete opened at the National Gallery of Victoria – the first solo fashion and textiles exhibition by an Australian fashion designer to be presented at a major national or state institution (touring thereafter in Singapore, Manila, and Bangkok). In 2003 the Sydney Festival staged an exhibition of his garment construction techniques at Object Gallery, creating the most successful show in the gallery’s history. Akira has also been invited to exhibit at the Museum of Contemporary Art and twice has been included in the Powerhouse Museum’s Fashion of the Year retrospective. 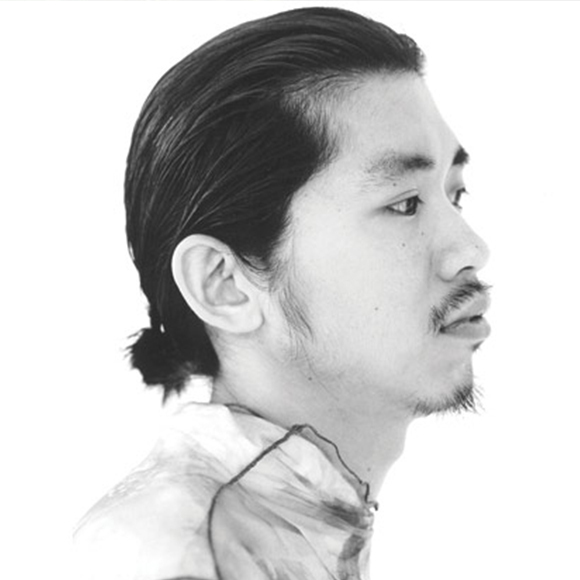 Akira has designed costumes for four Sydney Dance Company productions – Salome, Air & Other Invisible Forces, Ellipse, Grand, and for the players in the Australian Chamber Orchestra. Akira has recently completed an eighteen month assignment designing the costumes for the Australian Ballet’s production of Graeme Murphy’s Romeo and Juliet, to tour the Sydney Opera House in December 2011.